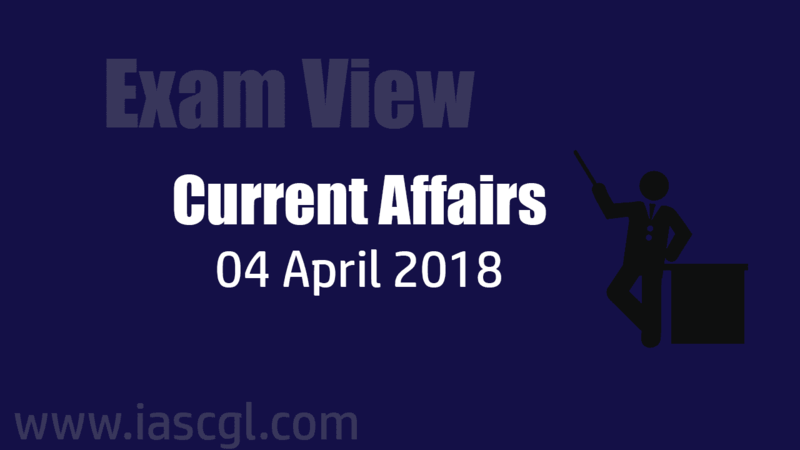 Current Affair of 04 April 2018, Exam View. The Mizoram government and Hmar People’s Convention (Democratic) recently signed a historic peace accord to end the three-decade-old Hmar political imbroglio in Mizoram. As per the provisions of the Memorandum of Settlement (MoS), the existing Sinlung Hills Development Council (SHDC) would be rechristened as Sinlung Hills Council (SHC) by an act of state legislature. It will be accorded administrative autonomy within the framework agreed upon by both the parties, in the sphere of socio-economic, political and cultural development of the people under the jurisdiction of the SHC. The MoS also stipulates that the state government would grant amnesty to all the HPC (D) cadres having criminal cases in the state and will take steps for relief and rehabilitation/ex-gratia for all the cadres numbering around 100 when they come over ground. It was unclear why Axis, one of country's leading importers of bullion, did not feature in the list that was released late on Monday. Bank of Baroda, HDFC Bank and Bank of Nova Scotia were among the 16 banks allowed to import bullion. Two other small banks Karur Vyasa and South Indian Bank, were also dropped from the RBI list. Japan International Cooperation Agency (JICA) will provide a concessional loan of ₹500 crore for smarter mobility project in Chennai to develop Intelligent Transport Systems for an efficient traffic management system to ease the city’s congestion and promote economic growth. The ODA loan’s conditions are concessional at 1.5 per cent interest rate for project activities and 0.01 per cent interest rate for consulting service, and 30 years of repayment period, including 10 years of grace period. The ITS-based traffic control system will benefit road users — from private vehicle users to users of public transport, cyclists and pedestrians. This project will be implemented within right-of-way on existing road network in Chennai, and will not affect the city’s natural or social environment. The project will optimise the way traffic lights work and reduce long vehicle queues at city’s main intersections. It will also provide traffic information visual message signs or LED display boards, especially for bus users. What was the matter ? 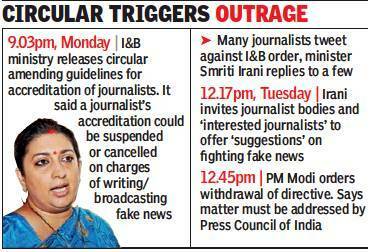 I&B minister Ms. Irani on Monday amended the guidelines for accreditation of journalists. Accreditation of a journalist (both television and print) can be cancelled/annulled if the news reported by him or her is found to be “fake,” said the Ministry. “Noticing the increasing instances of fake news in various mediums, including print and electronic media, the Government has amended the Guidelines for Accreditation of Journalists," a press note from the Ministry said. Questions raised by Opposition leader ," 1. What is guarantee that these rules will not be misused to harass honest reporters? 2. Who is going to decide what constitutes fake news? 3. Is it not possible that motivated complaints will be filed to suspend accreditation until enquiry is on? 4. What is guarantee that these guidelines will check fake news or is it an attempt to prevent genuine reporters from reporting news uncomfortable to establishment"
Prime Minister Narendra Modi on Tuesday directed that the press release on ‘fake news’ be withdrawn, and that the matter should be addressed only in the Press Council of India, according to sources in the Prime Minister’s Office. National Culture Fund (NCF) set up as a Trust under the Charitable Endowment Act, 1890 on 28thNovember, 1996 by the Government, with a view to mobilize extra resources through Public Private Partnerships has successfully completed 34 projects since inception, thus, promoting, protecting and preserving India’s cultural heritage. National Culture Fund (NCF) set up as a Trust under the Charitable Endowment Act, 1890 on 1996 by the Government. It enables institutions and individuals to support arts and culture directly as partners with its government. It is managed and administered by a council headed by Culture Minister to decide the policies and an Executive Committee headed by Secretary, Culture to actualize those policies. The projects under NCF cover both tangible and non tangible heritages. Some of the successfully completed projects are Humayun Tomb, Shaniwarwada in Pune. 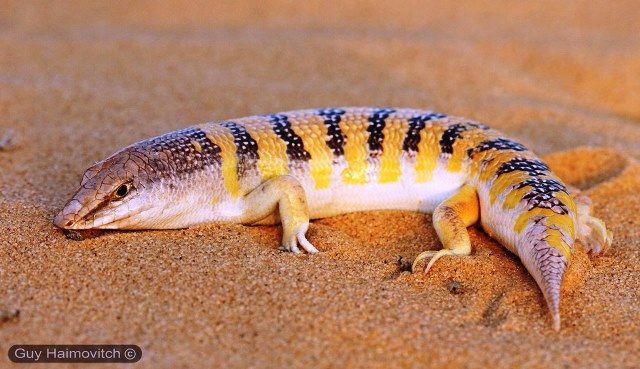 The sand fish is a small, robust lizard that prefers to stay under the sand rather than above it. The name sandfish originated because of its ability to move through sand as if it were swimming. A streamlined body and paddle like feet enable it to move through the sand as easily as a fish moves through water. The species is generally found in the North African desert and also in Arabian Desert. A species of sand fish is found in Rajasthan. The sandfish is an insectivore that can detect vibrations the insects in its vicinity create while moving. A new plant species from the Western Ghats biodiversity hotspot. 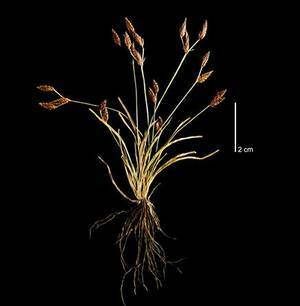 Classified as a sedge, the grass-like plant has been named Fimbristylis agasthyamalaensis, after the locality from which it was found.